Cambridge: Harvard University Press, 1973, Hardback in Dust Wrapper. Condition: Very Good — in Very Good Dust Wrapper. A little rubbing to the edges of the dust wrapper. Edges of the text block lightly tanned. Previous owners' name to the first blank. Text complete, clean and tight. 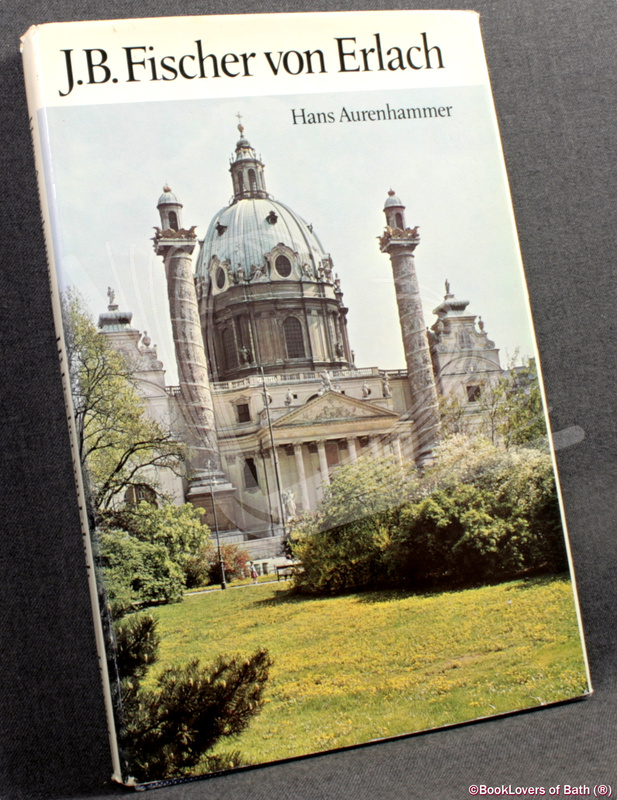 From the cover: “Johann Bernhard Fischer von Erlach was one of the greatest Baroque architects. His spectacularly dramatic buildings are familiar to all who have visited Vienna and Salzburg, for he was the virtual creator of the Austrian Baroque style. In them may be seen reflected the rise of the Habsburg Empire to the status of a European power, that sudden, delayed efflorescence during the period of peace and prosperity which followed the defeat of the Turks in 1683. The style was internationally based. Fischer was trained in Rome, travelled in northern Europe and England, and was familiar with contemporary architectural developments in France. Jacket designed by Gerald Cinamon. Size: 10" x 6¾". Blue boards with Gilt titling to the Spine. 193 pages.